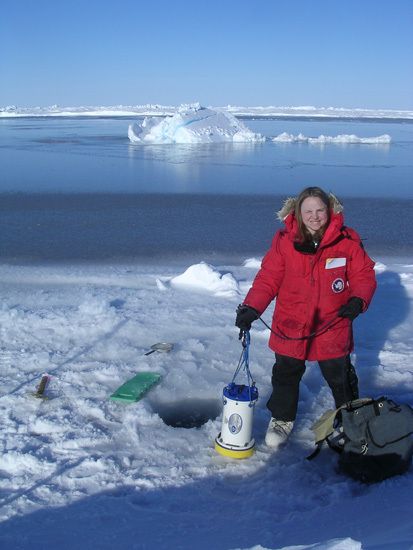 PSC researchers are working towards a better understanding of the processes that control the properties and circulation of the Polar Oceans. 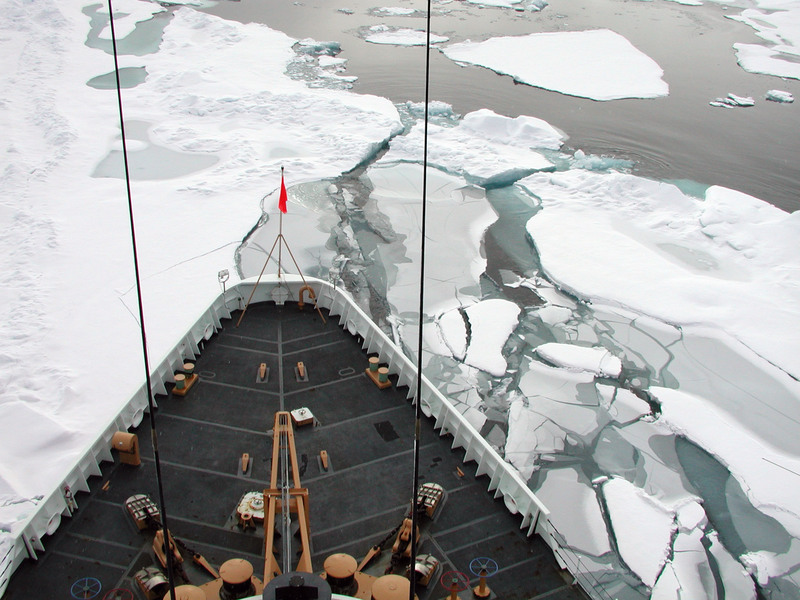 How is the ocean changing in response to sea ice loss and other environmental changes? 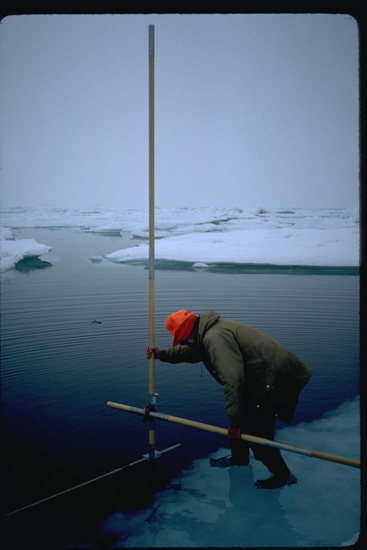 How do these changes affect ecosystems, ice, and the atmosphere, both locally and on a global scale? 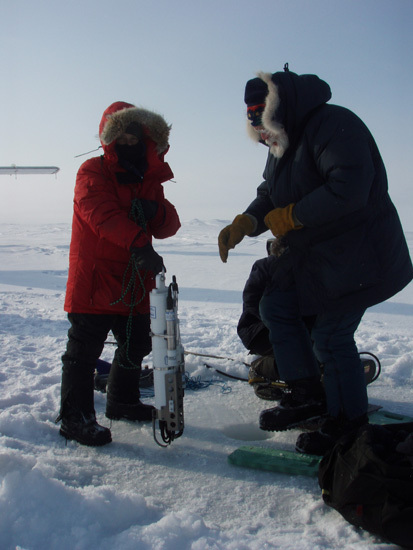 To answer these questions, we conduct field experiments, install and maintain in-situ instruments, measure polar ocean properties from space and develop computer models. 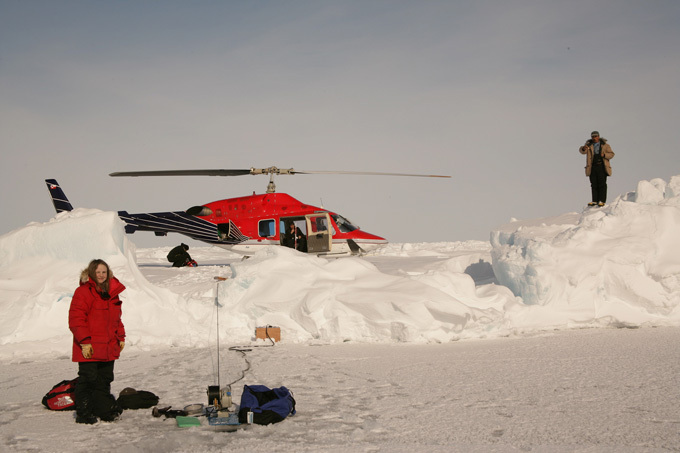 Learning about the Polar Ocean is key to the improvement of our understanding of the global climate system. 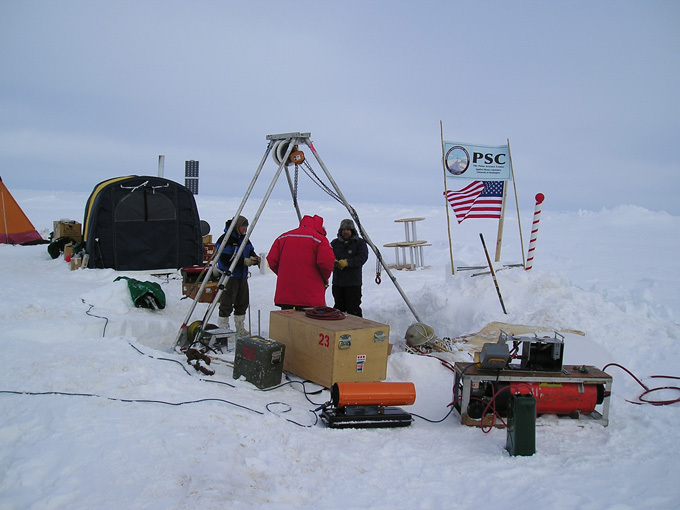 The observatory is staffed by an international research team that establishes a camp at the North Pole each spring to take the pulse of the Arctic Ocean and learn how the world’s northernmost sea helps regulate global climate. 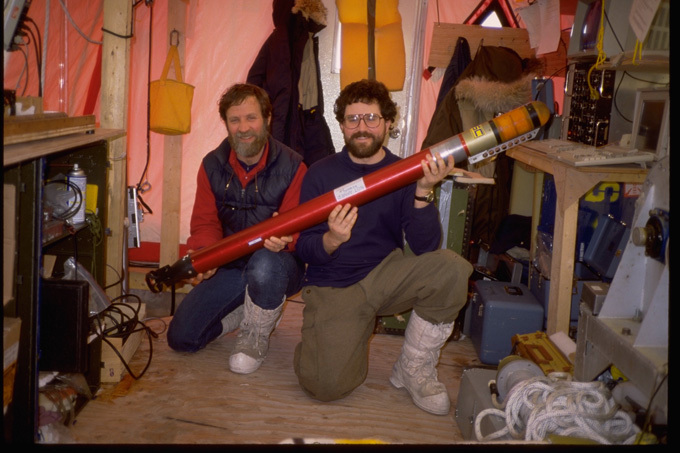 Our overarching goals are to study and understand the physical processes in the high latitude oceans, including large-scale circulation, shelf-basin interactions, and water mass formation; linkages between polar oceans and the lower latitudes; and the role of polar processes in climate. We do this primarily with observations, drawing on theory and modelling results to explain processes we observe. 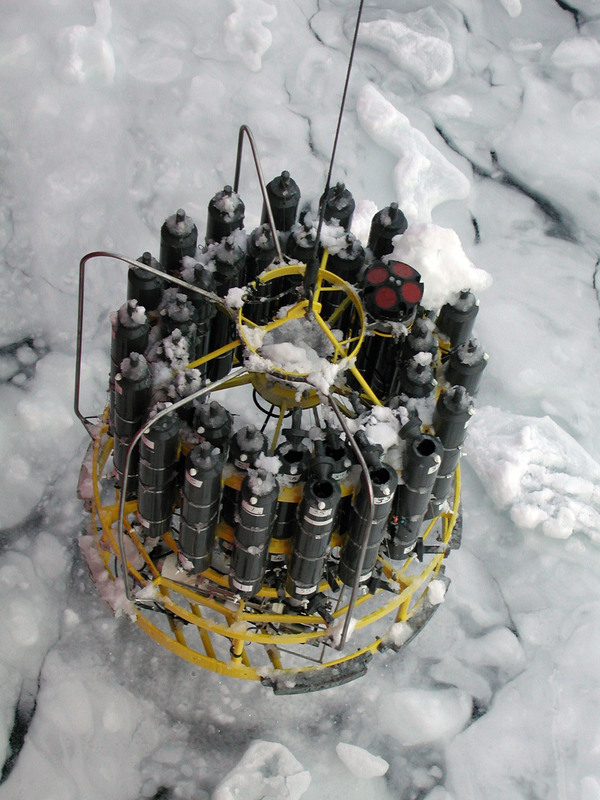 Our primary tools are subsurface moorings in ice-covered waters, which we deploy in several regions to study different questions. 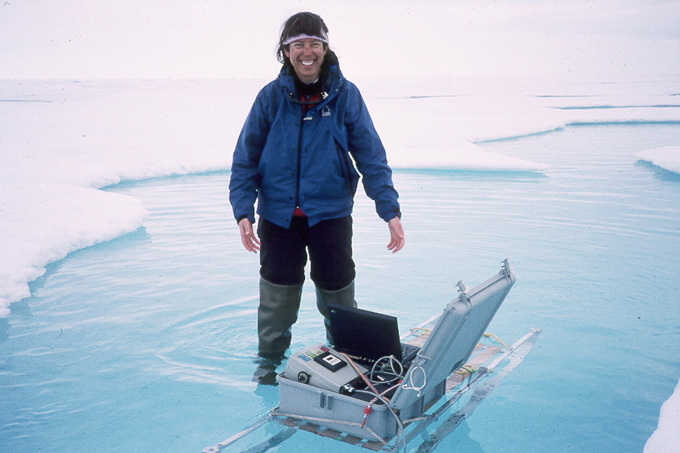 This project supports the design, development, and implementation of a component of an Arctic Ocean Observing System in the Switchyard region of the Arctic Ocean (north of Greenland and Nares Strait) that serves the scientific studies developed for the IPY (International Polar Year), SEARCH (Study of Environmental ARctic Change), and related programs. 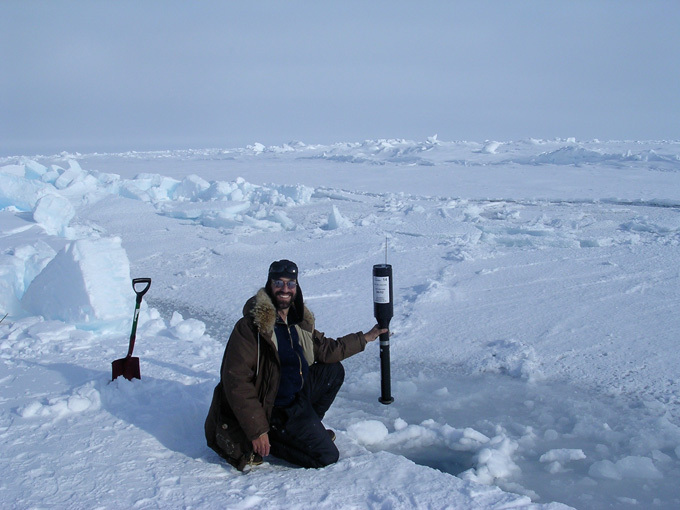 Woodgate, R.A., T. Weingartner, and R. Lindsay,’ The 2007 Bering Strait oceanic heat flux and anomalous Arctic sea-ice retreat’, Geophys. Res. Lett., 37, doi:10.1029/2009GL041621, 2010. Polyakov, I. V., V. Alexeev, G. I. Belchansky, I. 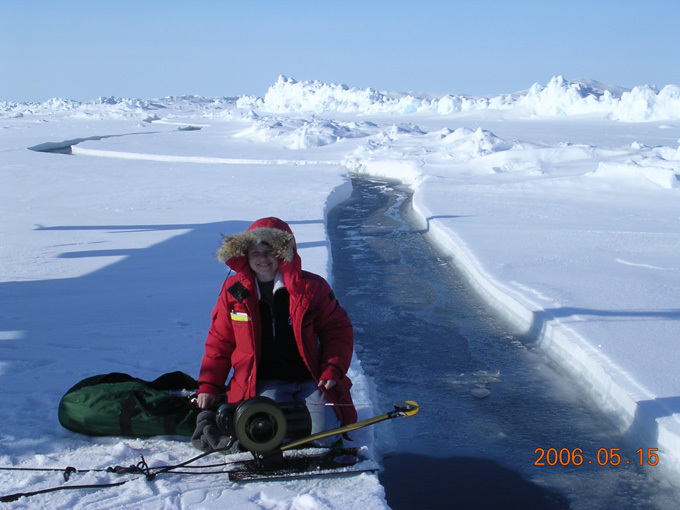 A. Dmitrenko, V. Ivanov, S. Kirillov, A. Korablev, M. Steele, L. A. Timokhov, and I. Yashayaev, "Arctic Ocean freshwater changes over the past 100 years and their causes", J. Climate, 21, 364-384, 2008.